MeSsy days! | MS is all about being MegaSpecial! 9th Instalment: This is where it really begins! If this is your first time reading my blog, thank you for taking the time and interest. To understand my MS journey you will need to scroll through my blogs to the very first and work your way back! For people returning, Thank you for patiently waiting for this, my 9th instalment. 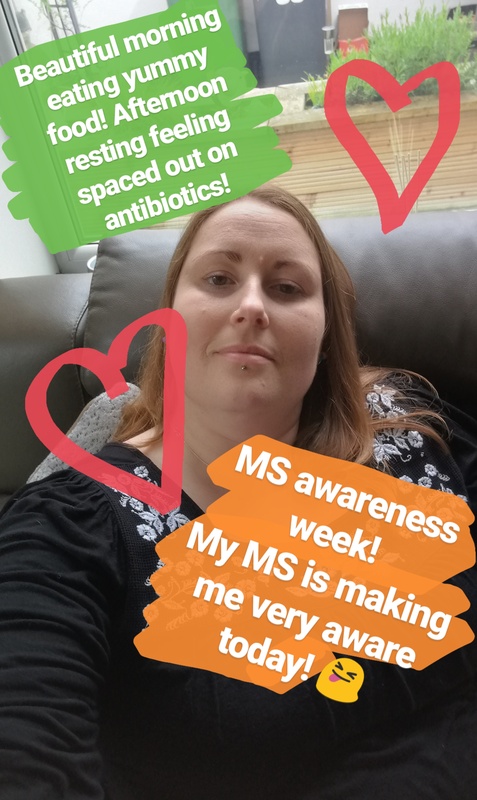 So, I had just been told that I might have MS! Well, I wasn’t expecting that! I’m still shocked to this day at how I responded to that news! “Ok” ….that’s it! That’s all I said! My partner stayed silent and the ophthalmologist asked me if I knew what MS is. “Yes” he replied “if you don’t know what it is then keep it that way for now, don’t be tempted to type it into any internet search engines! There are different types of MS and until we know if that is what you have then you will only be scaring yourself. As soon as I heard the word ‘neurology’ I remembered about the Neuro Surgeon and wondered if it was related. I told the Ophthalmologist about the appointment I had coming up with the Neuro Surgeon and about my disk bulge at the top of my spine. His advice was to cancel the appointment as it would more than likely be related to the appointment with the Neurology Team. I don’t remember much else from that appointment! It’s all a bit of a blur! At my next appointment with my physiotherapists told her all about my appointment with Ophthalmologist. She was shocked at the news but did say that it made sense to her. When I told her that He also told me to cancel the appointment with Neuro Surgeon she strongly disagreed! She was adamant that I should keep the appointment! I’m glad I hadn’t already! Ok, so, it all seemed so surreal! My next thing was to let my family and closest friends know the outcome of well, everything! I didn’t really know where to start!